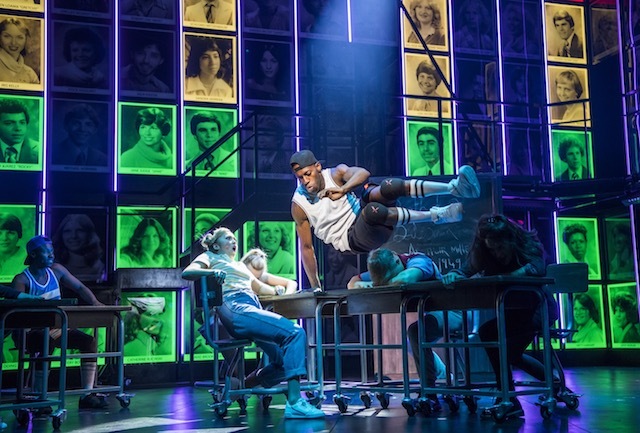 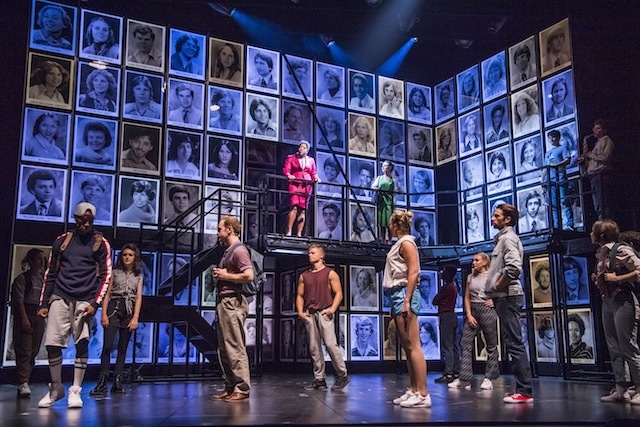 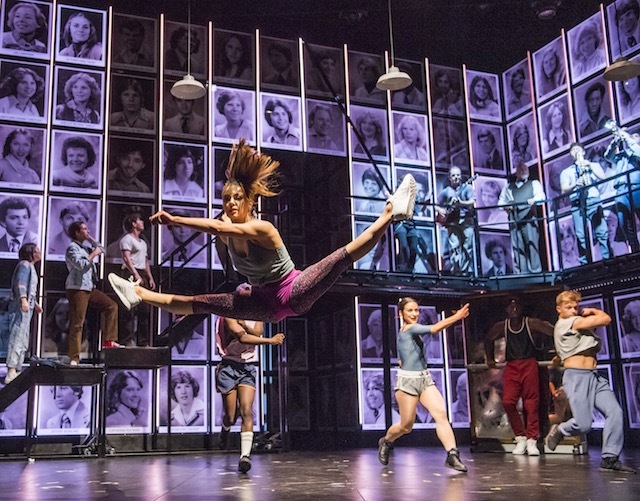 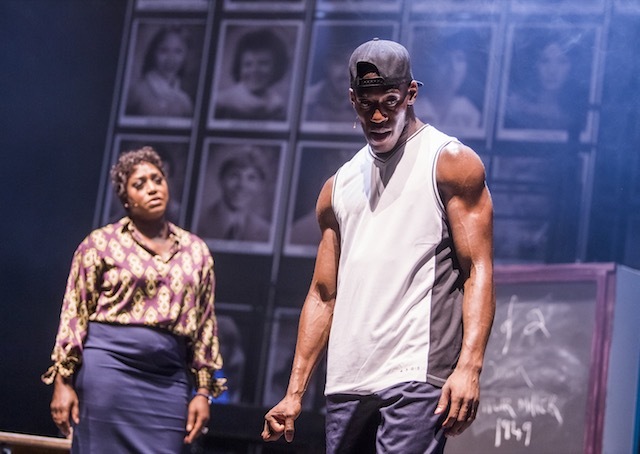 The definitive 30th anniversary tour of Fame the Musical, starring Keith Jack with Mica Paris and Jorgie Porter, leaps on to the West End stage in September 2019. 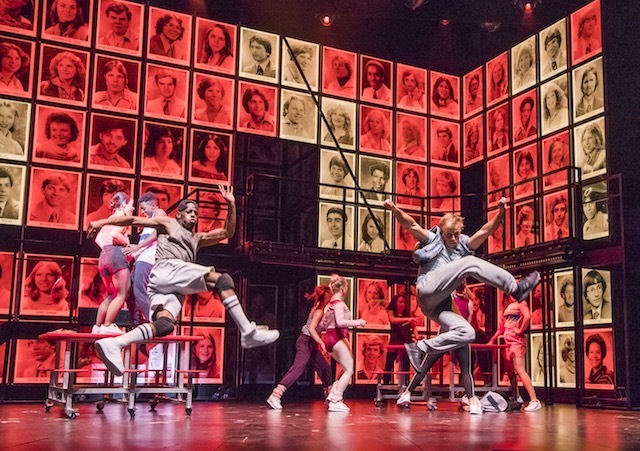 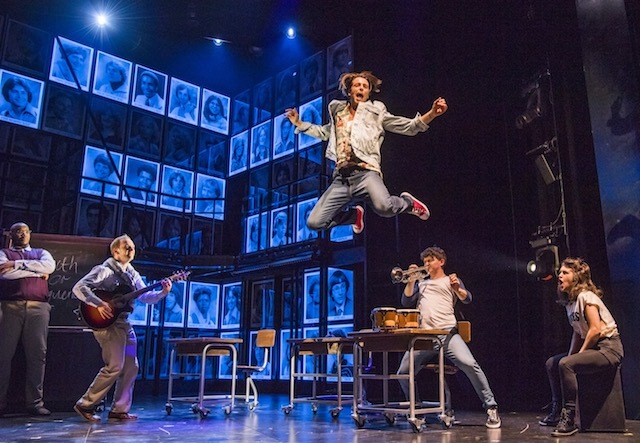 Based on the 1980 phenomenal pop culture film, Fame The Musical is the international smash hit sensation following the lives of students at New York’s High School For The Performing Arts as they navigate their way through the highs and lows, the romances and the heartbreaks and the ultimate elation of life. 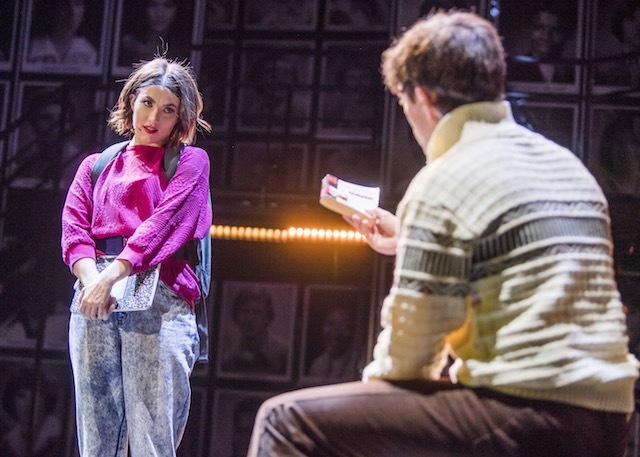 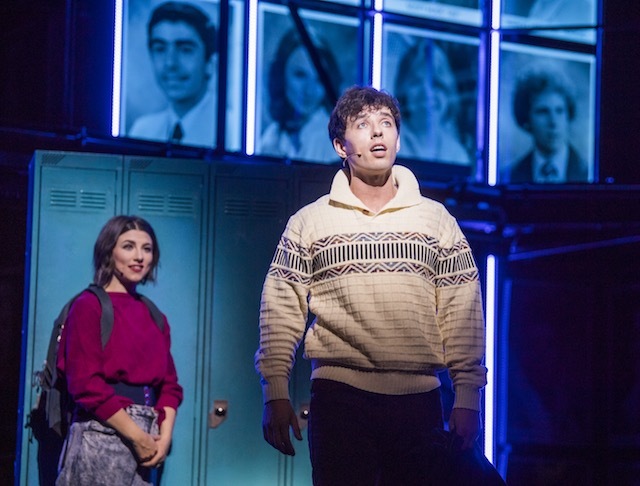 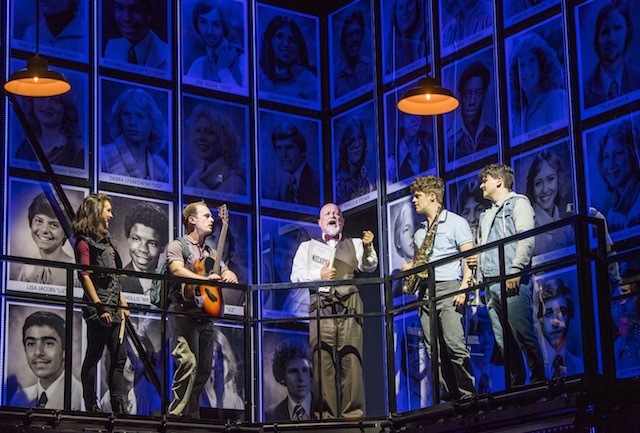 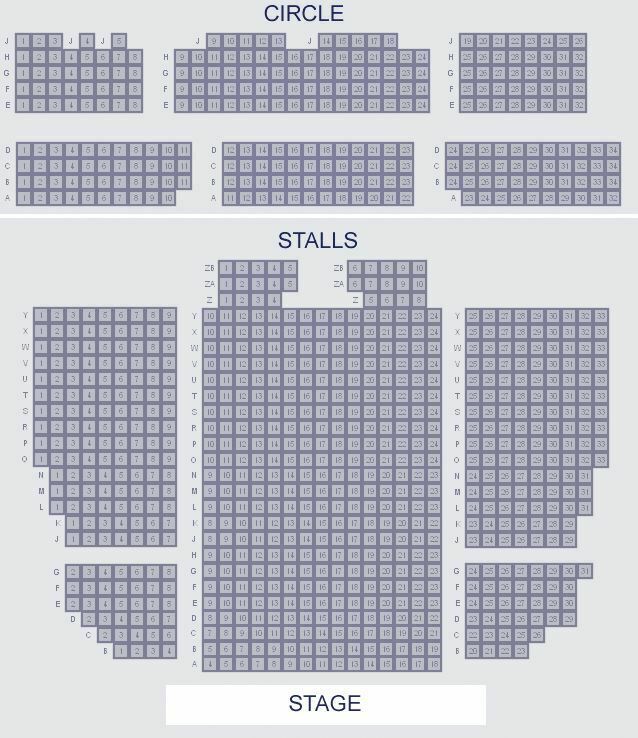 This much loved classic has seen seven West End runs since opening on Broadway in 1988. 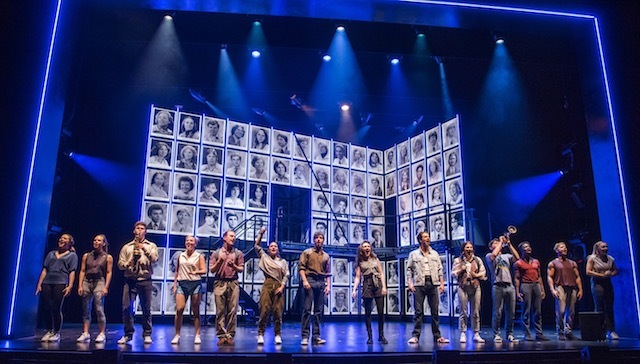 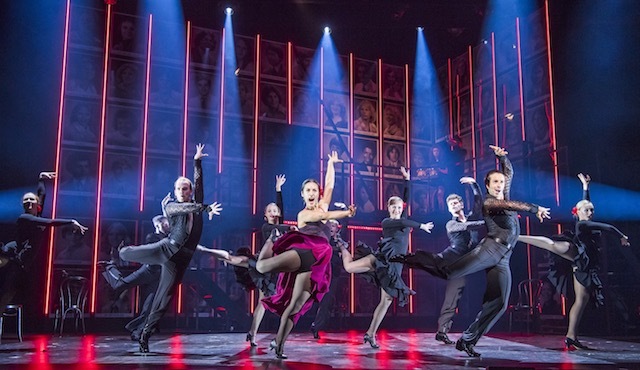 Featuring the Oscar-winning title song and an outstanding cast of outstanding dancers, singers, musicians and actors, Fame The Musical will indeed live forever!